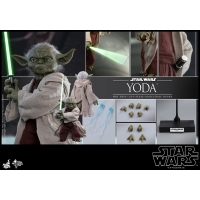 By buying this product you can collect up to 618 loyalty points. 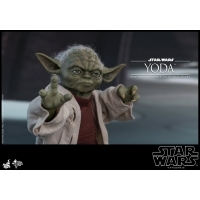 Your cart will total 618 points that can be converted into a voucher of RM6.18. 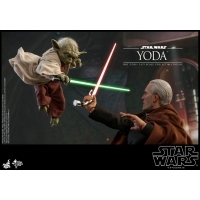 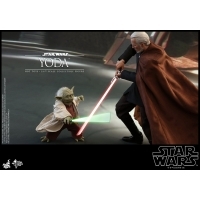 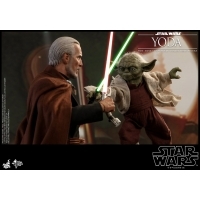 Beautifully crafted based on the appearance of Yoda in the movie, the 1/6th scale collectible figure features a newly developed head sculpt with amazing likeness and fabric hair, specialized body specifically designed for the Jedi Master, finely tailored outfit, a walking cane, a pair of Force Lighting effect parts that are attachable to hands and a lightsaber hilt that is magnetically attachable to his belt! 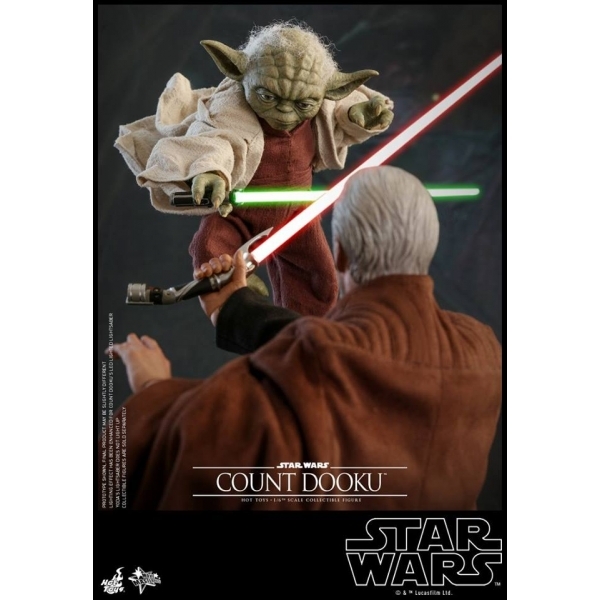 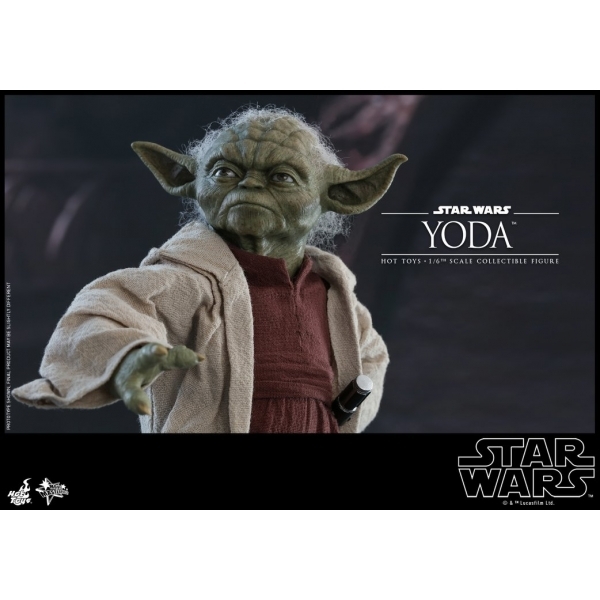 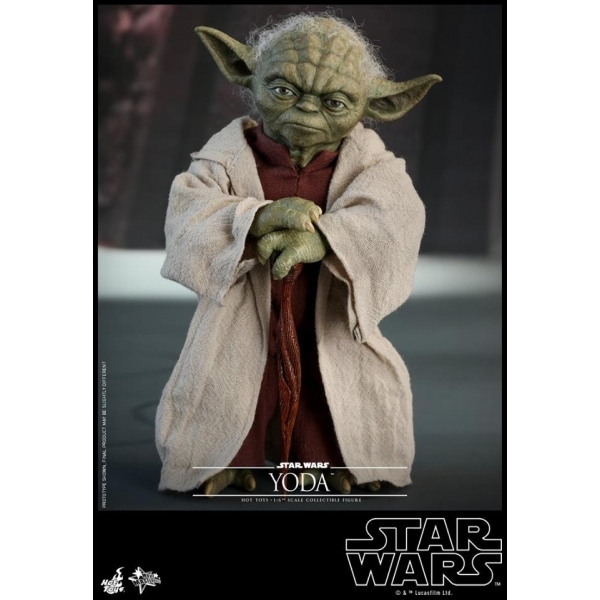 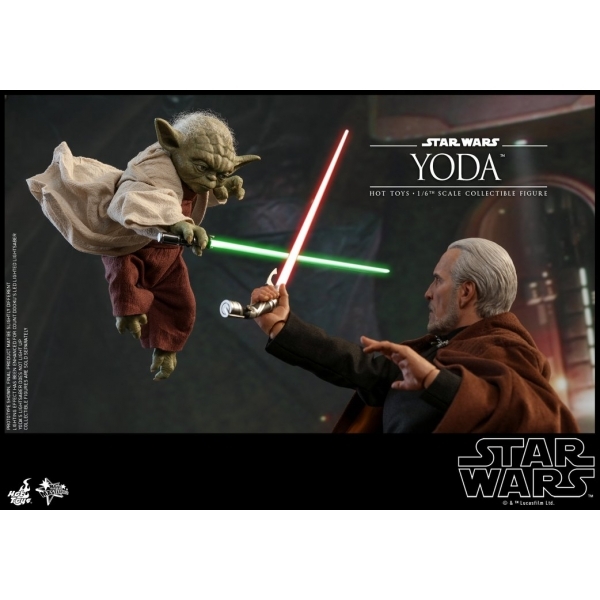 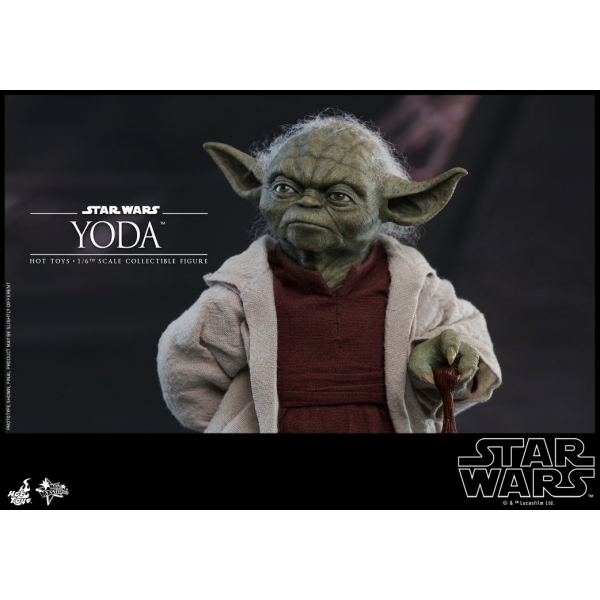 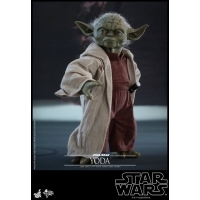 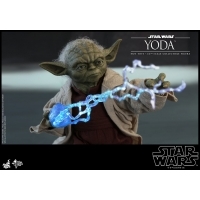 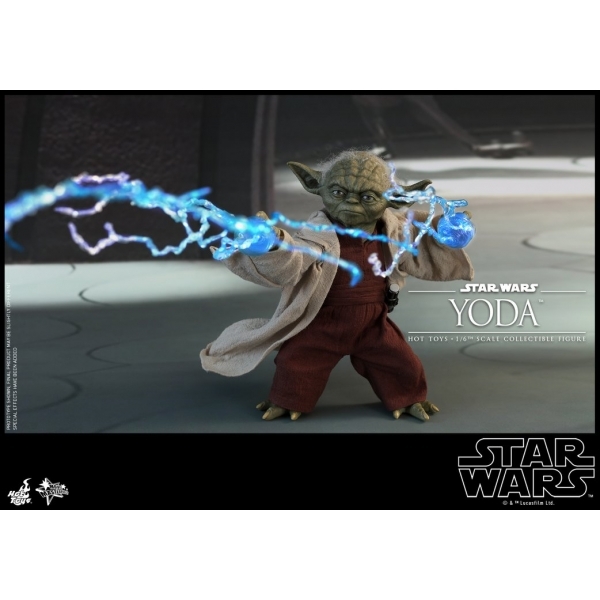 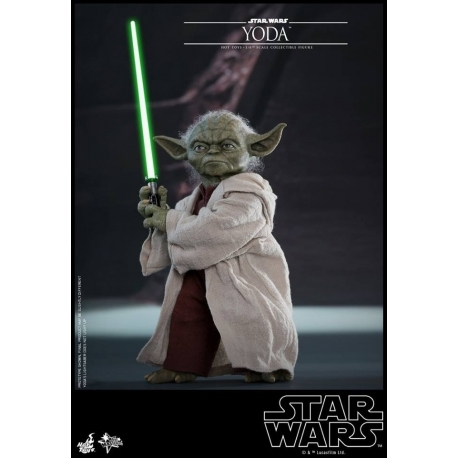 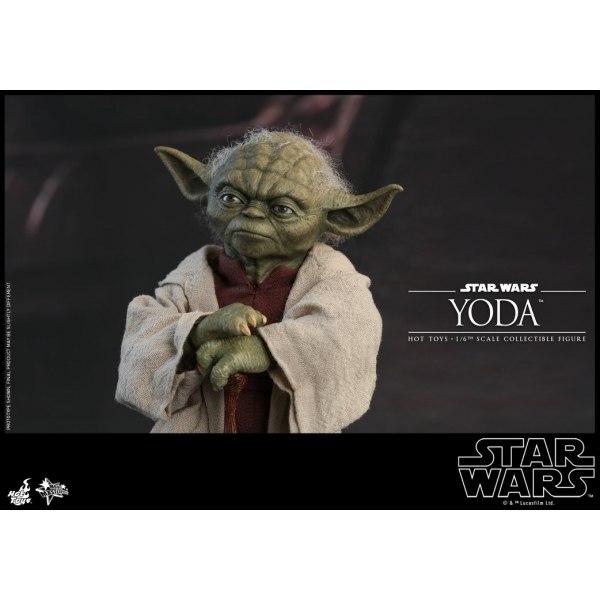 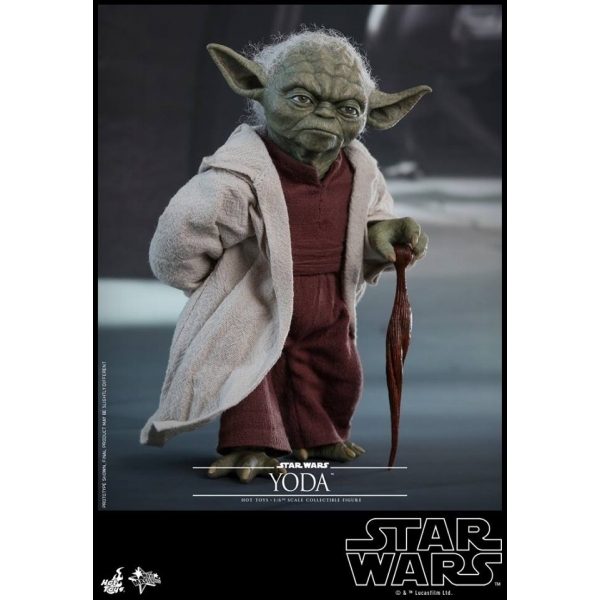 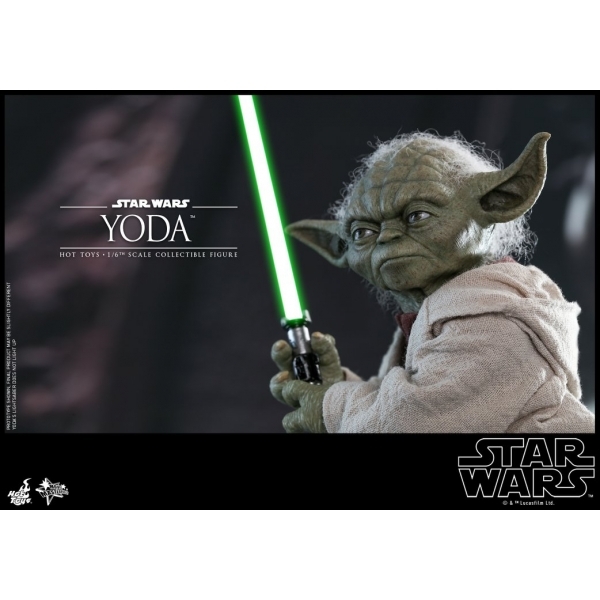 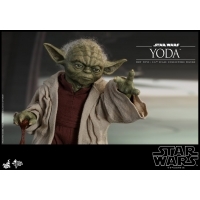 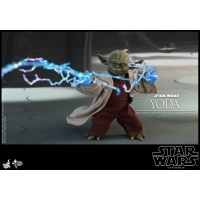 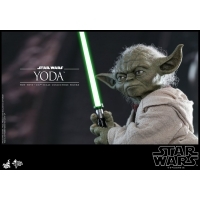 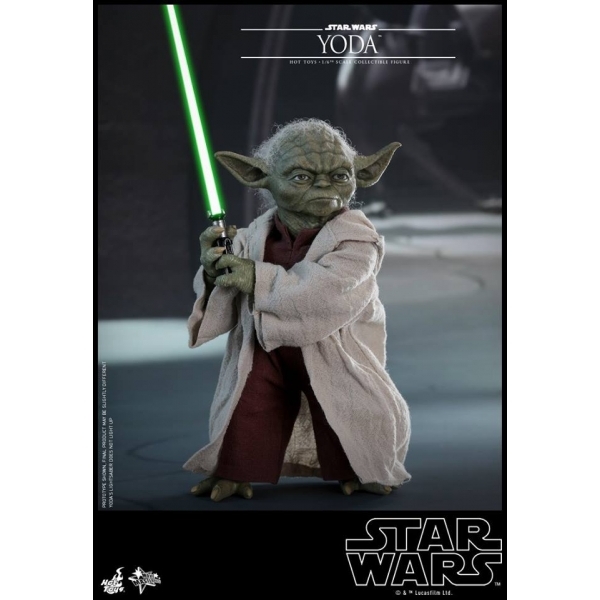 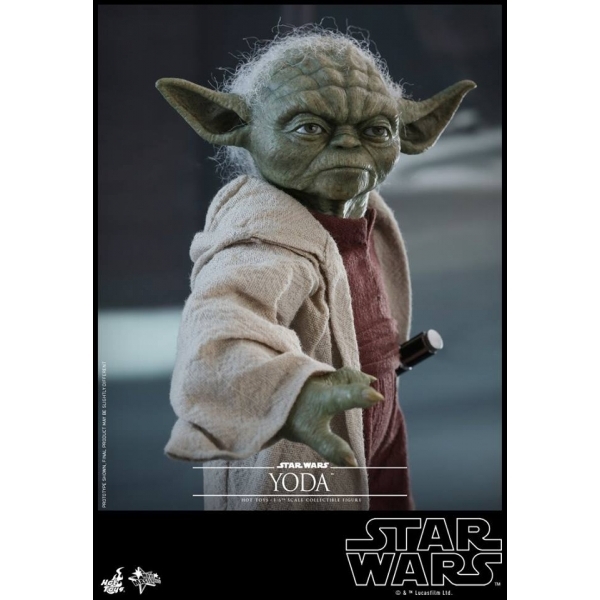 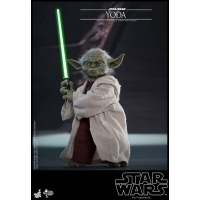 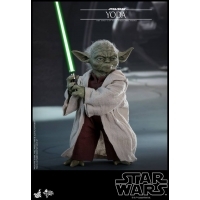 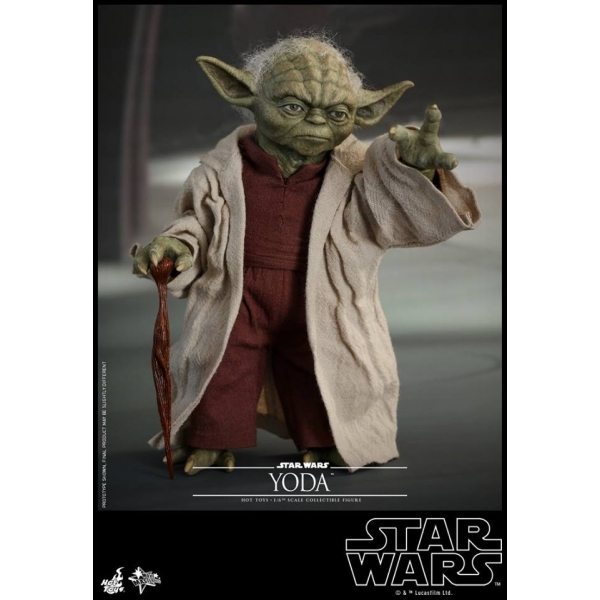 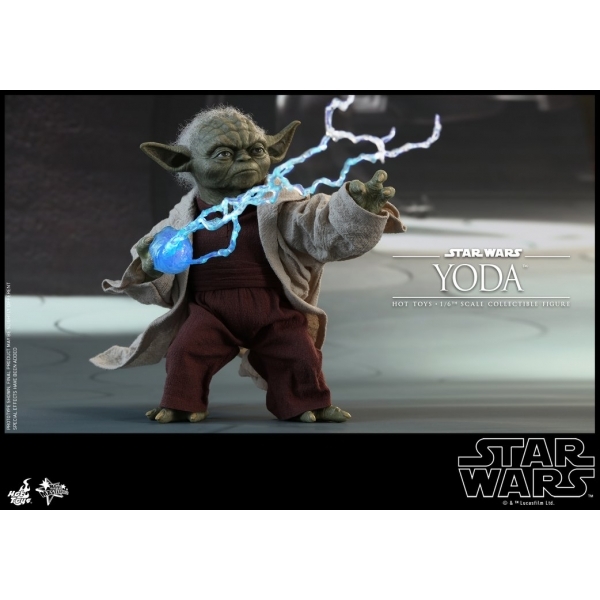 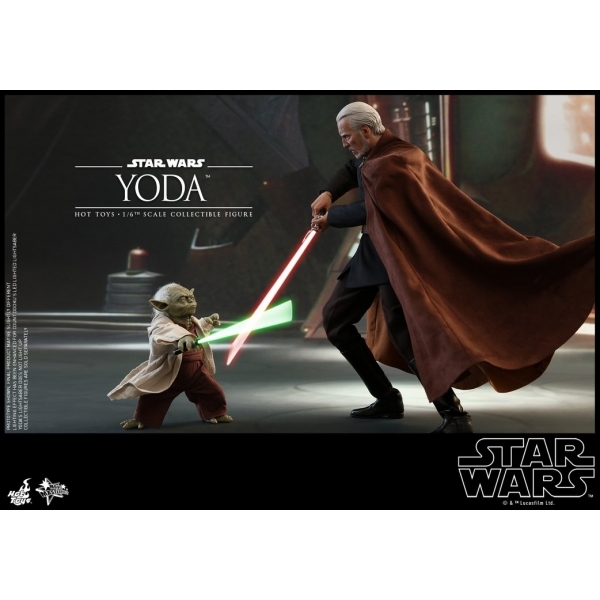 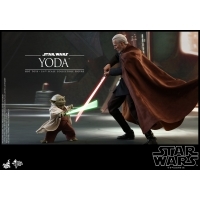 It is the perfect time to have this remarkable collectible figure of Master Yoda in your Star Wars collection!